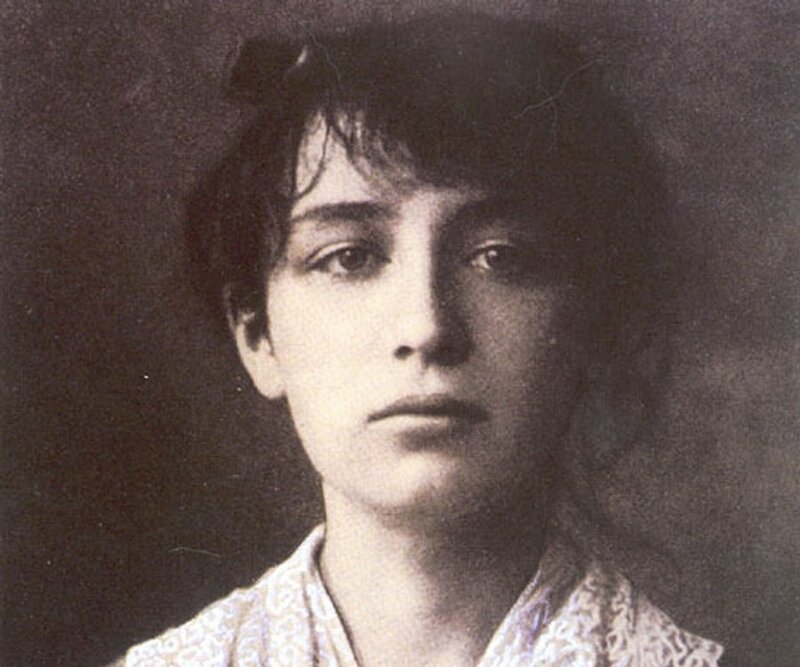 Camille Claudel was born on December 8, 1864 in Fère-en-Tardenois, Aisne, in northern France, to Louis Prosper and Louise Athanaïse Cécile Cerveaux. She had one sister and one brother, who later became known as a poet and diplomat. She spent her childhood in several different regions of northern France, including Picardy, Lorraine, and Champagne. In 1881, her family finally settled in Paris, where she gained fame at an early age for her art and her striking looks. In Paris, she studied sculpture at the Académie Colarossi. After graduating, she continued her education at an independent workshop under Alfred Boucher. Around 1884, she started her career as an assistant to the sculptor Auguste Rodin, who took over workshop teaching duties from Alfred Boucher. She is known to have contributed to a number of Rodin's works, most notably ‘The Gates of Hell’. Her early work was later applauded by critics, who noted her talent for forging strong narratives through her sculptures. Much of her early work bears the mark of Rodin's influence on her style. Because of Rodin's fame and the notoriety of their affair, she made a conscious effort to distance herself from his reputation. Her 1897 sculpture ‘The Wave’ represents a deliberate attempt to break away from Rodin's style. She began exhibiting her sculptures to the public in 1903. As a member of the ‘Société des Artistes Français’, her works were displayed in the group’s annual exhibit, the Salon d'Automne. 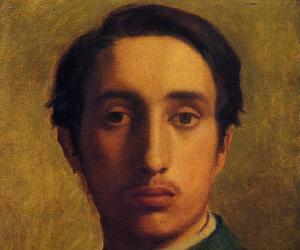 Her works were also displayed in smaller galleries throughout Paris. Though she was not famous during her own lifetime, she saw some commercial success during the early 20th century. 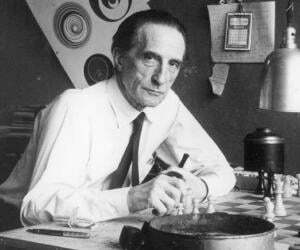 Several patrons and art dealers showed interest in her work, which allowed her to be financially independent. Beginning in 1905, she began to show signs of mental illness and destroyed many of her statues. It is estimated that only 90 original sculptures and sketches remain today. Camille Claudel’s 1899 sculpture ‘Perseus and the Gorgon’ is largely considered to be one of her most ambitious and personal works. It reveals influences not only from Rodin, but from Donatello and the stories of Greco-Roman mythology. ‘The Age of Maturity’, which she worked on from 1893 to 1900, was a key turning point in her career. The sculpture, often seen as an autobiographical look at her relationship with Rodin, represents the height of her skill and style as an artist. In 1888, her statue "Sakuntala" won the Salon exhibition prize. In 1951, an exclusive room in the Musée Rodin was dedicated to her art. In addition to Rodin's most famous works, the museum also displays works by famous artists such as Monet, Van Gogh, and Renoir. Though Camille Claudel never married, she was engaged in an affair with Auguste Rodin that began around 1884. She ended her relationship with Rodin in 1892, following an abortion. After the death of her father on March 2nd, 1913, her brother had her admitted to a psychiatric hospital in Paris. By that time, she had been diagnosed as schizophrenic, and became convinced that a group led by Rodin was plotting to kill her. 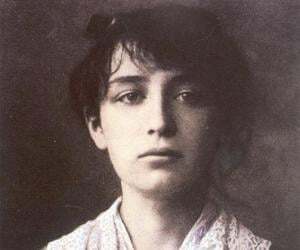 Camille Claudel died of an unspecified illness on October 19th, 1943, after spending 30 years in the asylum. Her life has inspired two films, an opera, a musical, a play, and several biographies. Henrik Ibsen's last play, ‘When We Dead Awaken’, is rumored to have been based on her relationship with Rodin. 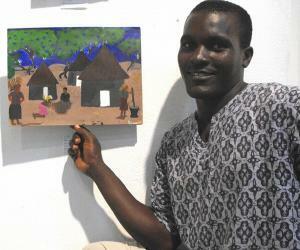 Her work has seen a surge in popularity in recent years. One of her second edition sculptures fetched a price of nearly one million dollars in a 2005 Sotheby's auction. Camille Claudel originally wanted to study at the École des Beaux-Arts, but the school did not allow women to enroll at the time. She posed for several of Rodin's works, including "The Gates of Hell" and "Burghers of Calais."